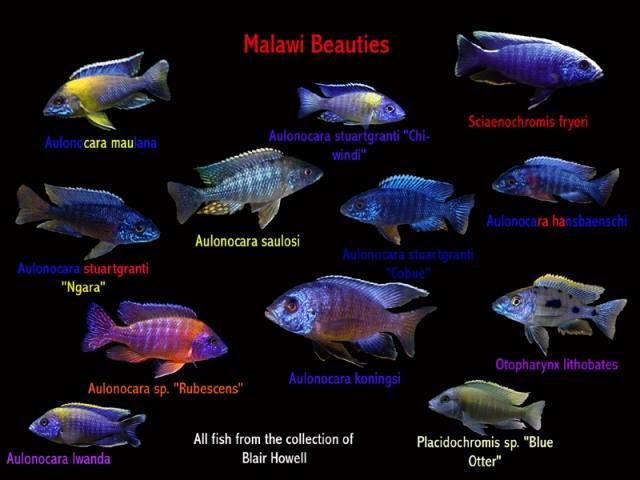 An awesome Malawi Cichlid poster by Blair Howell. eKR1iG I was recommended this blog by my cousin. I am not sure whether this post is written by him as no one else know such detailed about my problem. You are wonderful! Thanks!